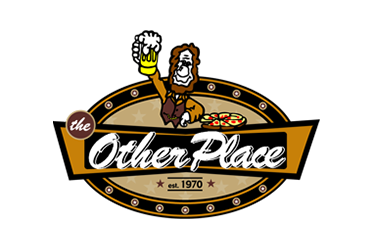 Online ordering menu for The Other Place (Ankeny). Welcome to The Other Place in Ankeny, Iowa! We serve pizza, sandwiches, wraps, burgers, subs, pasta, and more! Don't forget to try our wings and soup! Find us on Delaware Avenue between Shurfine Drive and Lorenz Drive. We're near Kohl's and Summerbrook Park. Order online for carryout or delivery!